If this feature is activated for your site version level follow the below steps to import your spreadsheet into FMYI. To start with, feel free to import our blank import template here and then add or delete columns as you need. If you need any help, please reach out to our support team. Importing can take approximately 5-10 minutes, depending on the amount of data involved. Let's get started! 1. Click Tools and then Import a Spreadsheet. 2. Click Upload File and choose the file from your computer. Choose a Data Type (Category) and then Select mappings. 3. Map your information so the system knows where to put it on the site. This means for each column on your spreadsheet you get to choose where it displays on a workspace page! You may also choose to use a column to assign ownership/read & write access, creates a search label status, adds custom field, and more. You do not have to match up column names exactly with what’s on the site. NOTE: Make sure to map one of the columns to "Workspace Name". In the example, the bold headings on the left are taken from your spreadsheet and the drop down bars are where the info will be placed in the site. No default mapping found just means you need to manually choose something from the dropdown bar. 4. Check off the box "Save mappings" and choose a field with which to detect duplicates. The system will compare information in this column and see if it’s already been imported or added to the site. In the future, if you want to import the spreadsheet again, you can choose to update current information in the subtitle and description fields, search labels, custom fields, ownership, and more! 5. If you are assigning ownership, you can match up names in the spreadsheet rows with people on your site. You can also invite people at this point if needed. 6. You’re done! You will see a list of what has been imported/updated, and if you need to import again or undo what you did, click on Import. As your team makes updates, generate a dynamic customized report. The data in your site can populate a spreadsheet you already have, or one can be built for you. 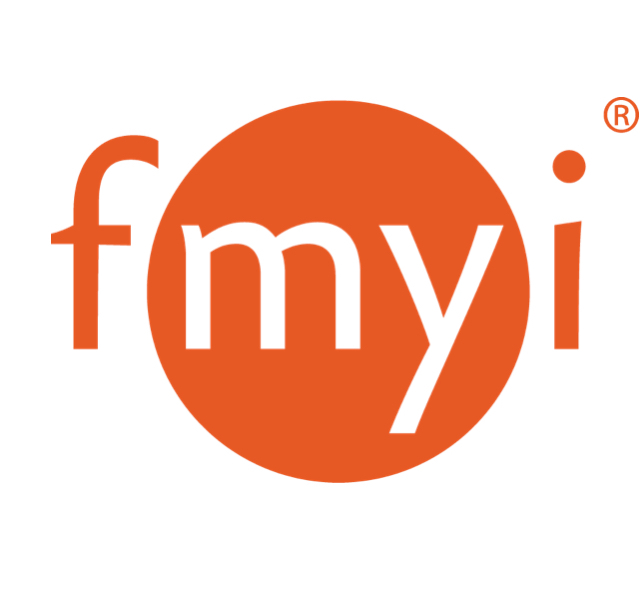 Just contact FMYI Support for more info and download the sample spreadsheet here.